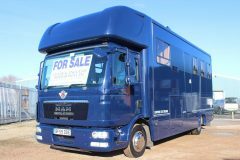 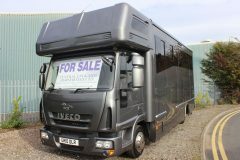 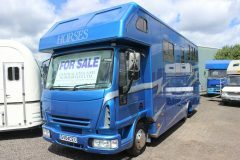 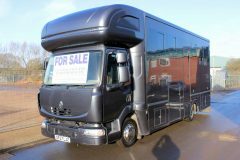 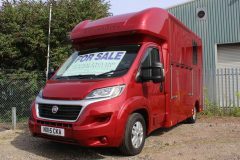 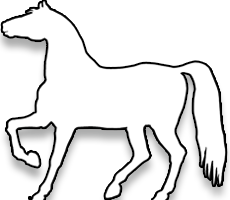 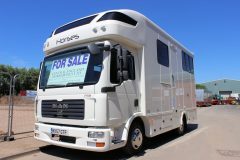 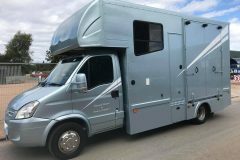 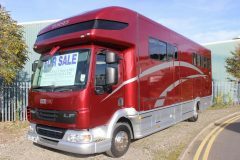 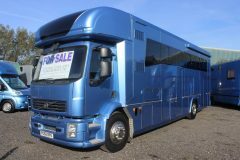 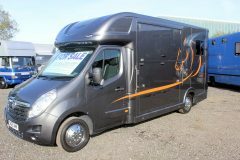 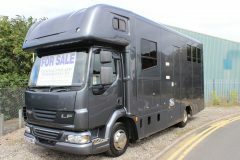 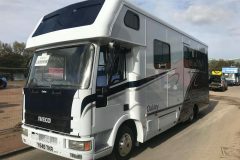 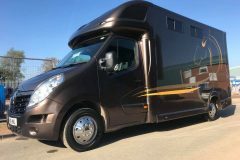 You might have missed out on these amazing horseboxes below but as The Midland’s No1 Horsebox Dealers we’re always getting new, used and second hand horseboxes for sale. 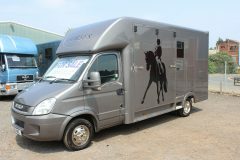 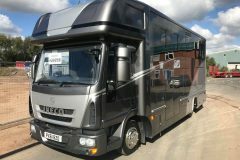 Why not arrange a visit our Horsebox Sales Centre in Kidderminster to see our latest horseboxes? 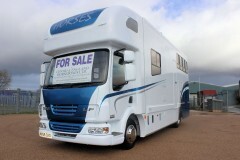 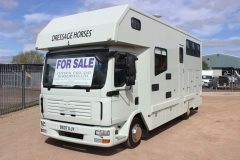 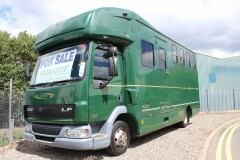 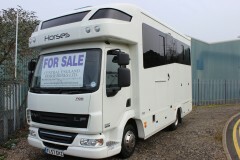 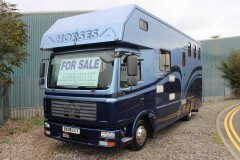 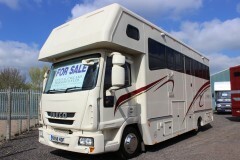 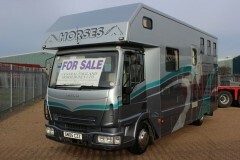 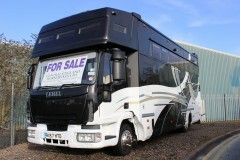 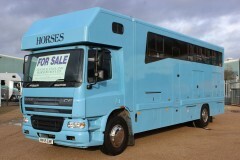 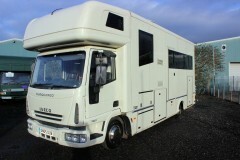 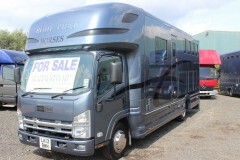 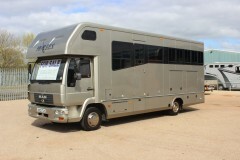 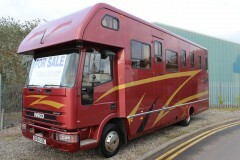 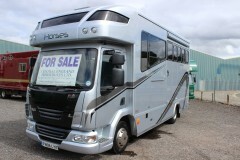 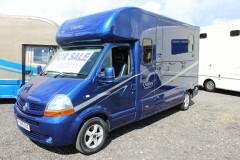 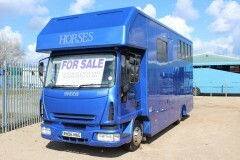 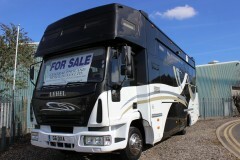 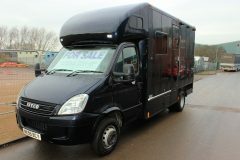 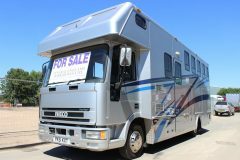 Horsebox now sold -MASSIVELY REDUCED!!!! 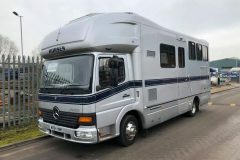 £54,995.00. 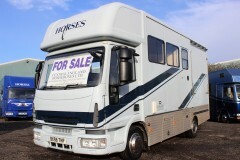 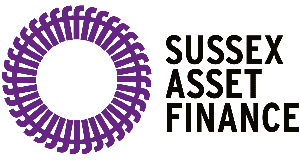 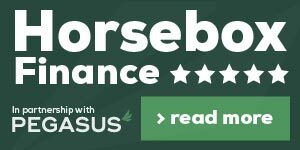 £30,000 off new price!!! 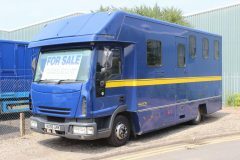 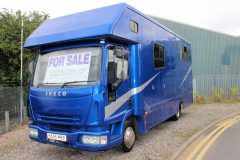 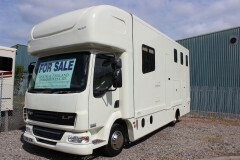 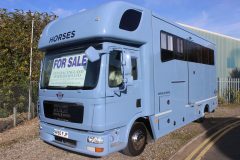 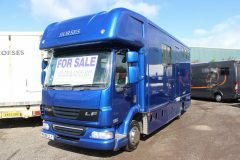 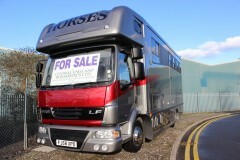 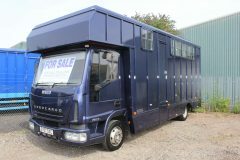 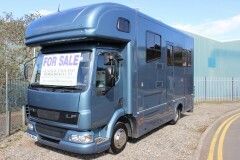 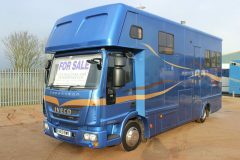 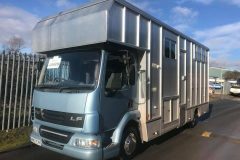 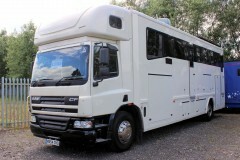 LEHEL VANTAGE 7.5t Horsebox for sale. 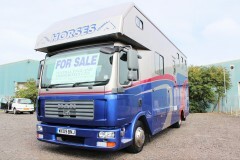 5 stall Tri-Star 7.5t USED ONCE!